STOCKHOLM -- Haldex cautioned on annual profits after reporting a fall in second-quarter earnings on Tuesday and said uncertainty created by a takeover sought by rival Knorr-Bremse was hurting business. "It will be difficult to successfully run the company much longer under the current conditions," acting CEO Ake Bengtsson said in a statement, adding Haldex would struggle to show growth in 2017. The Swedish brake systems maker said quarterly operating profit, excluding one-off items, fell to 78 million crowns ($9.44 million) from 87 million a year earlier. It warned that its operating margin would fall slightly this year partly due to lower net sales. Second-quarter sales of 1.18 billion crowns represented a fall of 2 percent adjusted for currency swings. German supplier Knorr-Bremse said on June 30 it would continue to pursue Haldex despite the Swedish company's management withdrawing its support for a takeover a day earlier. 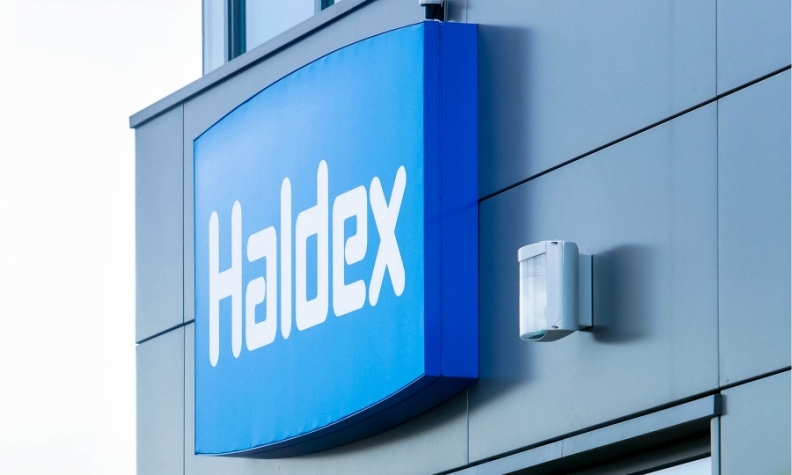 It had made an all-cash takeover offer of 5.53 billion crowns ($664 million) for Haldex whose board rejected it, saying competition authorities were unlikely to approve the deal. Haldex on Tuesday said the drawn-out bidding process - which has run for almost a year - was hurting it in negotiations over long-term contracts with customers. "We still have an opportunity to win a number of contracts where our creative solutions have kept us at the negotiating table, but with each month that passes the chances are shrinking and soon the window will be closed for a number of years in the future," Bengtsson said. "An extension of the bidding process by only a few months therefore risks impairing Haldex' ability to grow over the next few years," he said.